BMW X5 has long wandered in the streets of the world . In fact , BMW claims from 1999 until 2014 and then , X5 population worldwide has reached 1.3 million units . The phrase was made ​​directly by the Managing Director of BMW Group Asia Axel Pannes in web spaces inauguration of the BMW X5 in Gaya Motor Sunter , Jakarta .
" Since 1999 BMW X5 has sold over 1.3 million units and sold in 140 countries around the world , " said Pannes . Pannes continue , in Indonesia itself X5 was launched in 2014 ago and successfully received by the people of Indonesia .
" 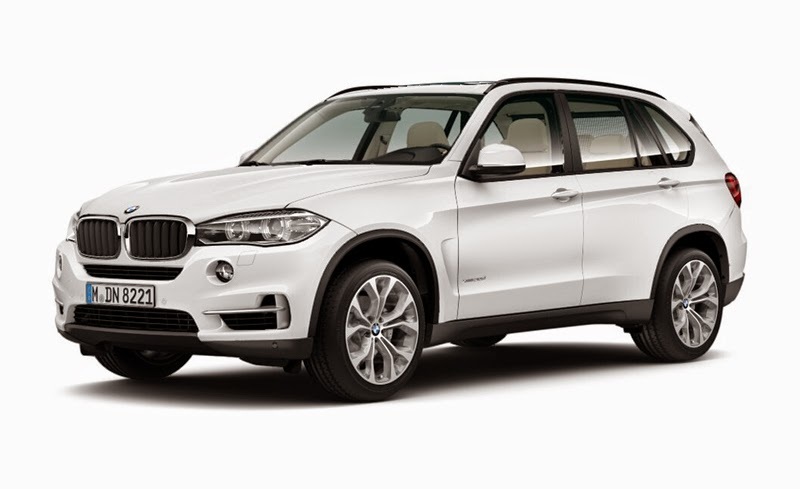 The new X5 attended last year and managed to sustain a third of BMW sales in Indonesia . Now we present X5 diesel engine assembled in Indonesia , " he said that . No Comment "More than 1.3 Million Units BMW X5 ' Loitering ' Around the World"